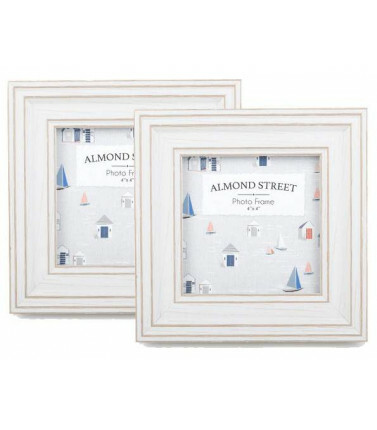 Photo Frames There are 24 products. 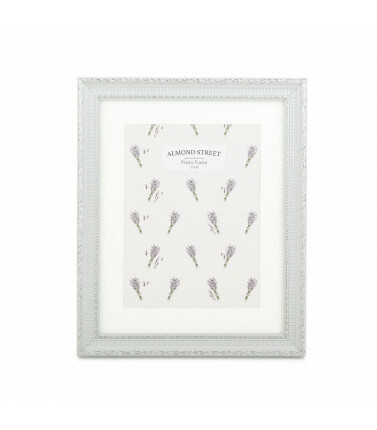 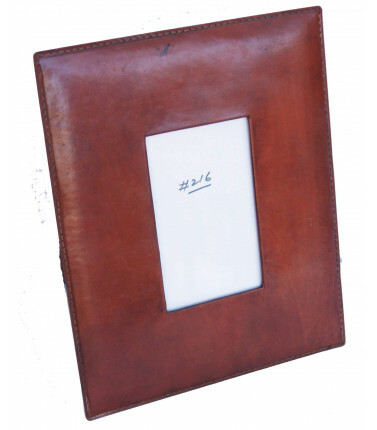 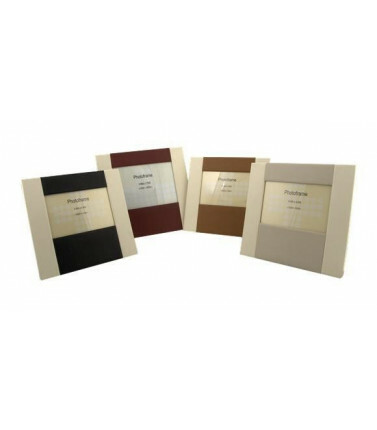 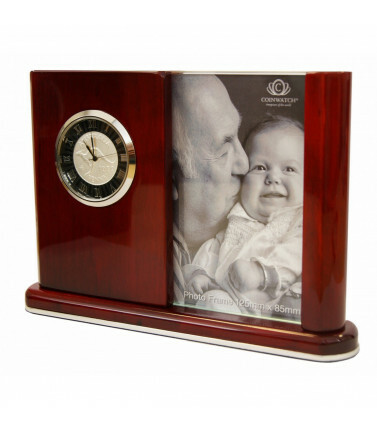 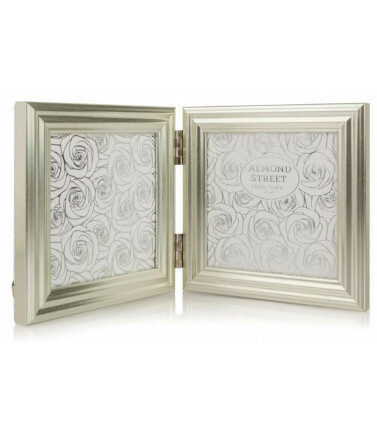 An elegant photo frame in a combination of suede and genuine leather. 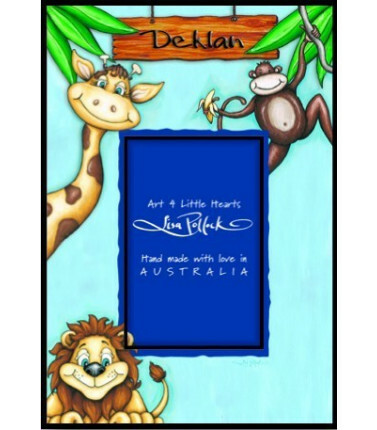 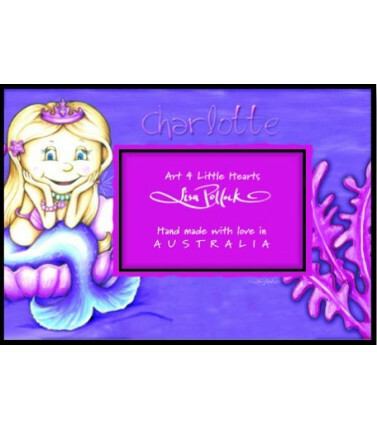 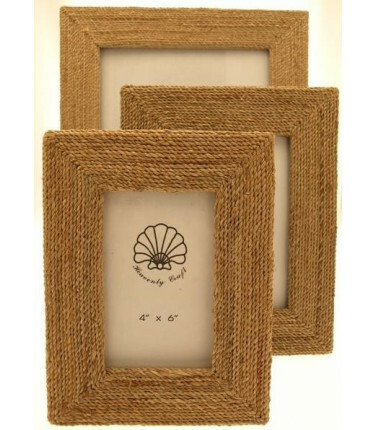 A great gift for a housewarming or celebration, it is suitable for photos 5x7in. 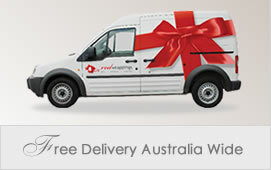 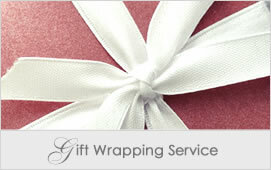 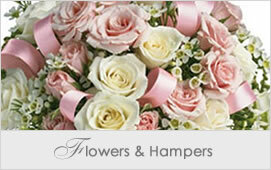 Sold individually, they are available in cream and green. 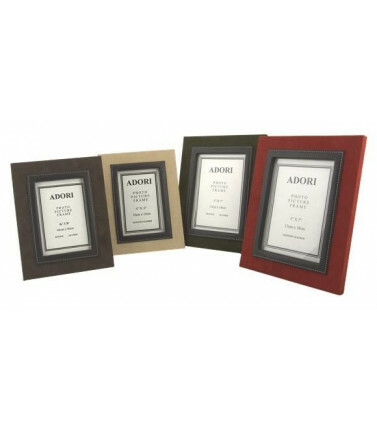 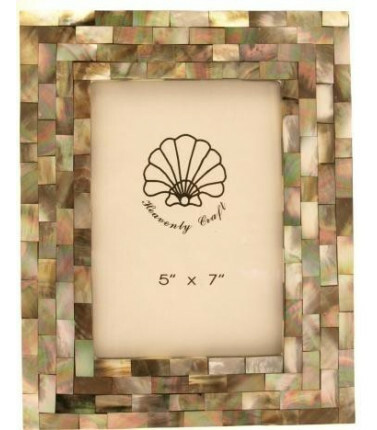 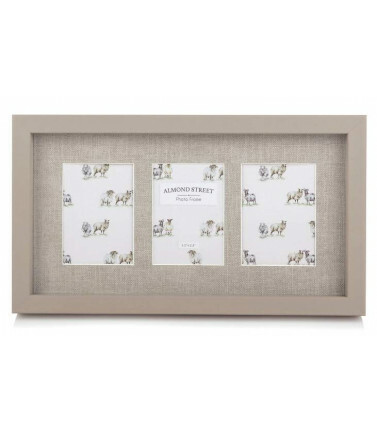 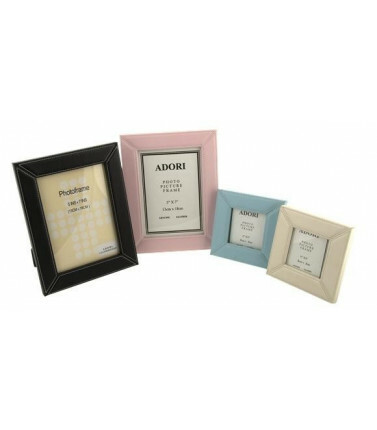 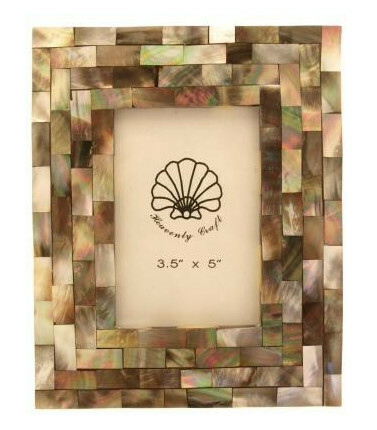 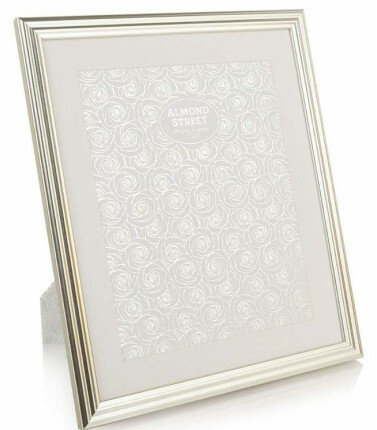 Mother of Pearl Picture Frame - 3"x5"
Give your favourite pictures an earthy touch with this beautiful modern, beachy and tasteful 3-piece picture frame set.Frame sizes: 4' x 6', 5' x 7' and 8' x 10'.